The new album of the Uptempo Legend and BKJN member Lunatic is a fact! 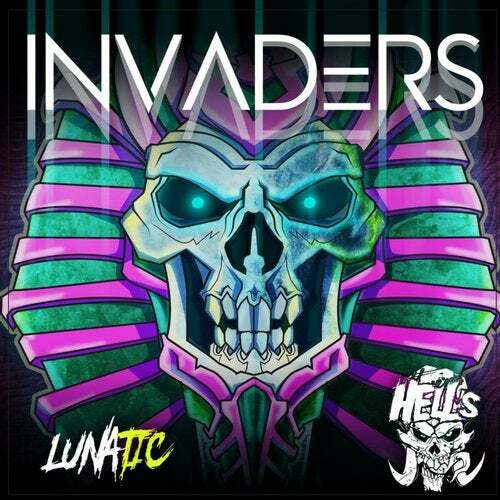 After his album Fearless he is back with another album called INVADERS. 100%% Quality uptempo and supported by the Major Uptempo artists. Hard kicks, catchy vocals, ruff beats are presented on this massive album. You can't miss this one in your collection.